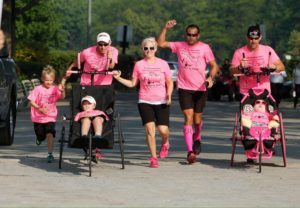 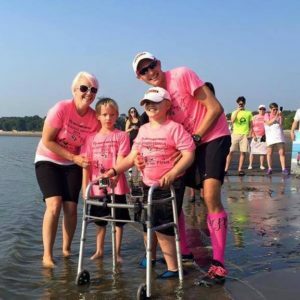 We are delighted to announce that Shaun, Nichole, Simon and Shamus Evans will be joining us at Reunion on July 9th to share their adventures of running across the U.S. in support of the Ainsley’s Angels Foundation! 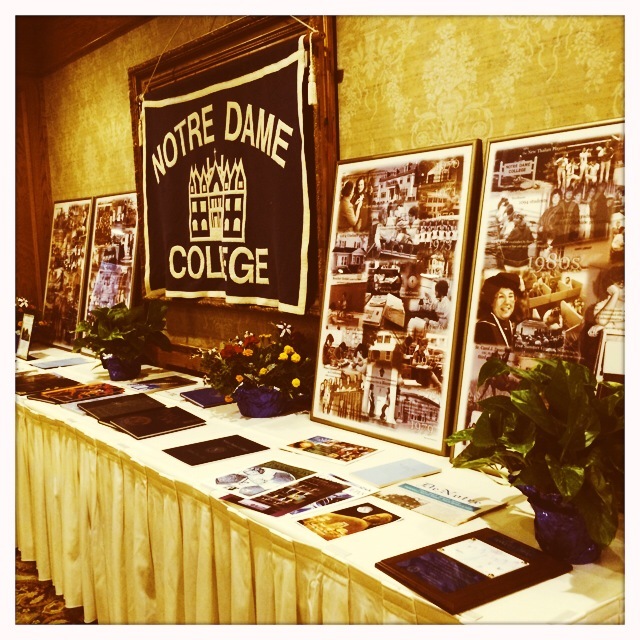 Shaun graduated from NDC in 2000, and Nichole attended NDC from 2000-2002. 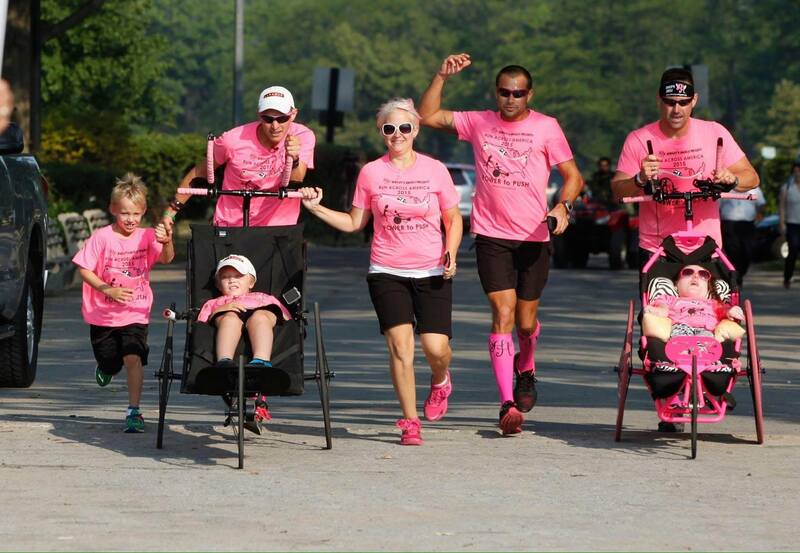 We hope you’ll join us to hear their amazing story! Register for Reunion 2016 today!